The idea was born! 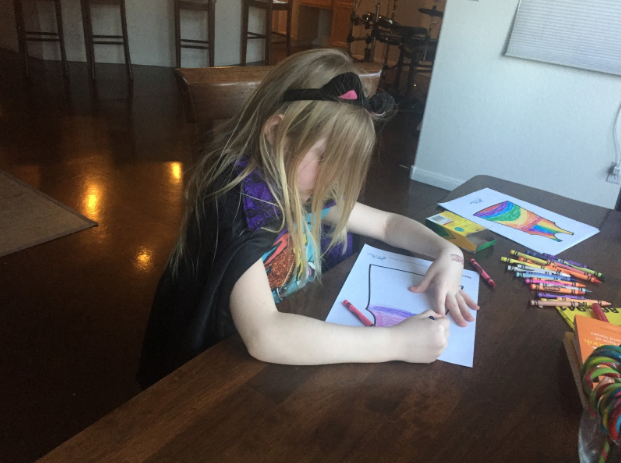 This is designed specifically for kids, and one of its uniquenesses is it promotes a fun non-digital hands-on activity — it’s a great activity for parties and play-dates! 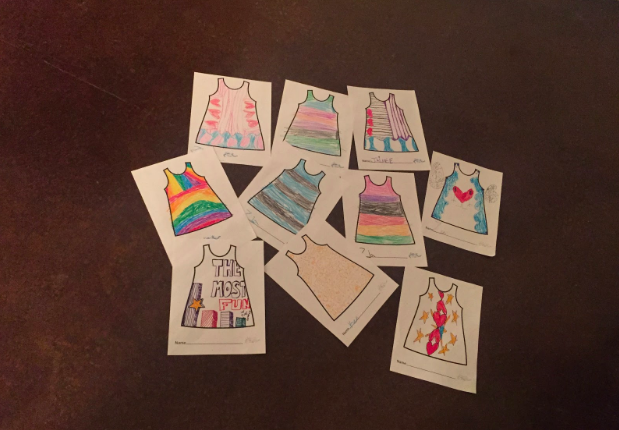 We transform kids drawings to a real custom cut-and-sewn dress (t-shirts coming soon!) resulting in the kid’s very own coloring page brought to life. They can literally wear their imagination! 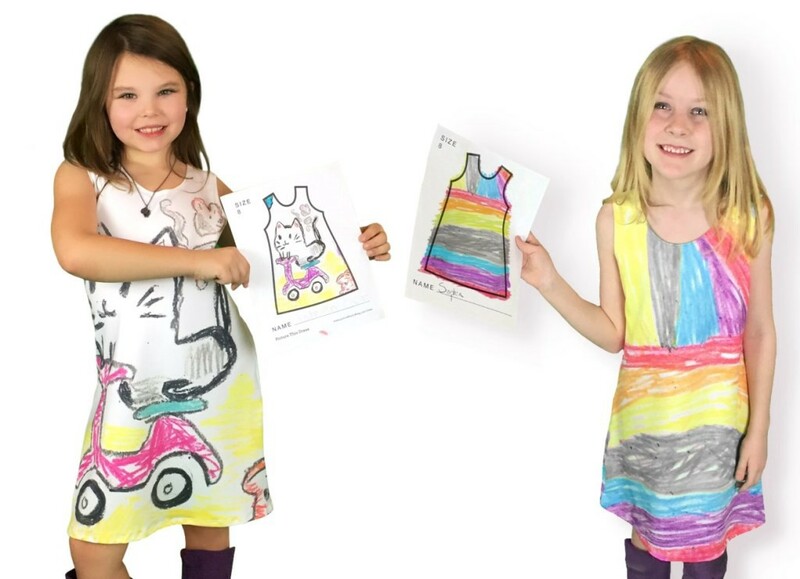 BFFs Gigi (left) and Zia (right) with their Picture This Clothing-made dresses! 8/18/2016: TechCrunch did a writeup on us! 8/19/2016: 100+ upvotes on ProductHunt! 8/24/2016: Disney’s Babble.com also did a post about us! Occasional posts about who we are and how our little startup is going.